Welcome to living life your way. 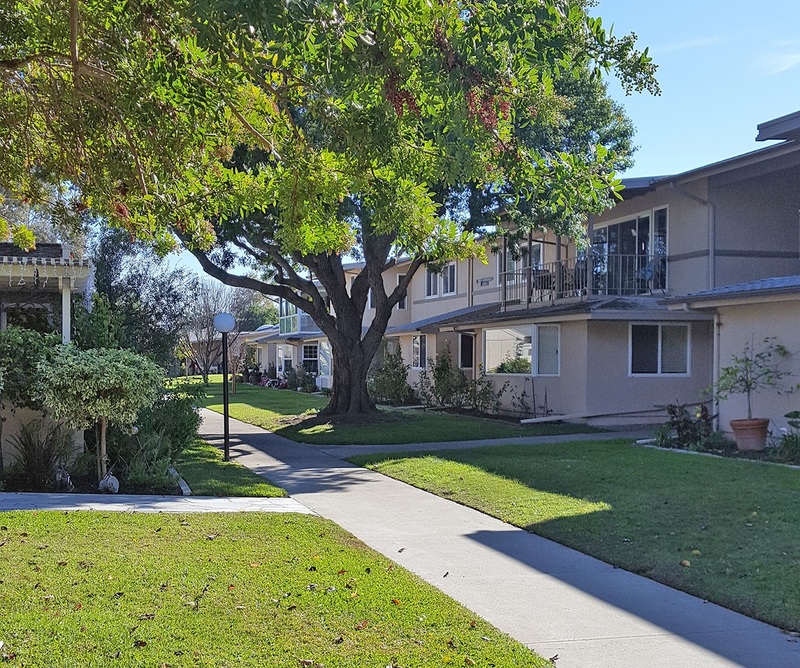 Located in the idyllic, seaside community of Seal Beach, California, Leisure World opened in 1962 as the first senior community of its size and is thriving today – making up one third the population of Seal Beach. At present, there are nearly 10,000 residents living in this private, gated community. There are 6,608 one- and two- bedroom condos and attached villas that require little maintenance, giving homeowners plenty of time to live the lifestyle they deserve. 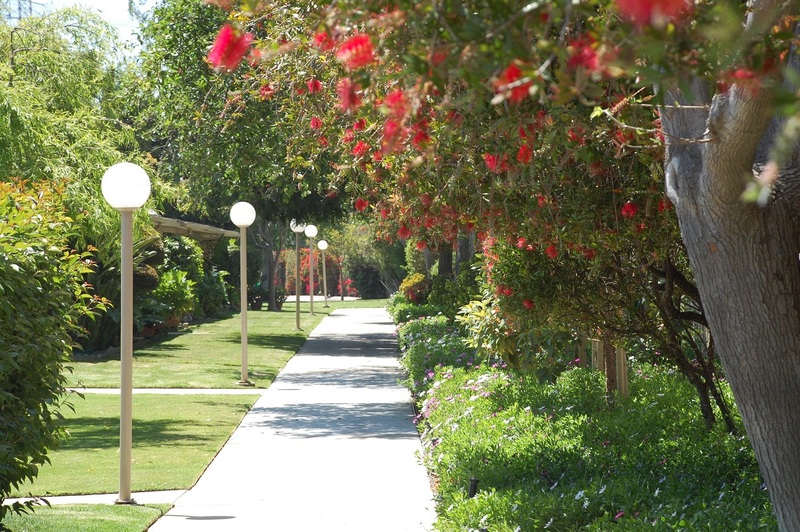 The spacious grounds are meticulously groomed with shade trees and lush flowerbeds – accented by the unique gardens and landscapes that showcase the entrance to each residence. 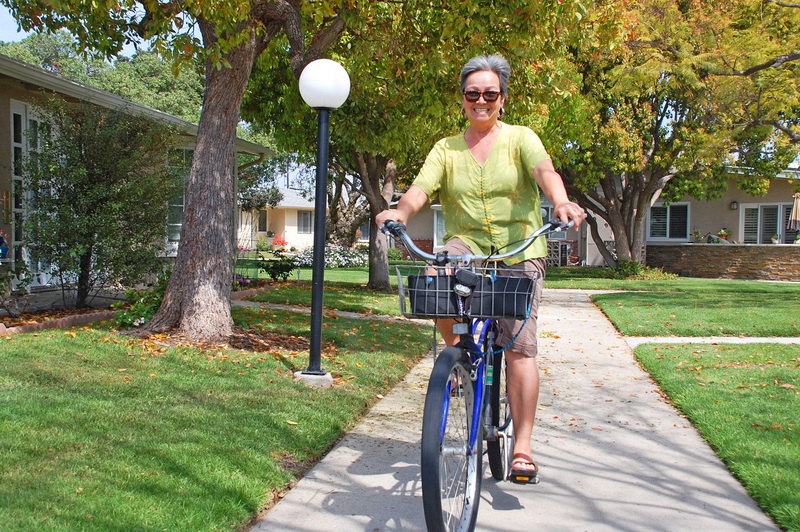 Leisure World has everything you need to live an active, vibrant lifestyle. The LW Community features 6 clubhouses for socializing, entertaining and learning. Residents can relax in the hot tub or swim laps in the pool. The pool deck also has areas for enjoying the sun, as well as dressing rooms, pool attendants and showers. There’s also a scenic 3-par, 9-hole golf course, a golf pro shop and practice putting greens and cages. To maintain a fit and healthy lifestyle, the fitness center features top-of-the-line cardiovascular equipment, free weights and Nautilus. In addition, residents can use the craft rooms and woodshop to create custom pieces of wood work, jewelry, ceramics, painting, lapidary and quilts. And with over 200 clubs and a wide variety of activities, there’s something for everyone to enjoy. Other convenient amenities include a minibus transportation system, a Health Care Center, pharmacy, library and a U.S. Post Office. There’s also a 2,500-seat amphitheater for live music and theatrical performances. 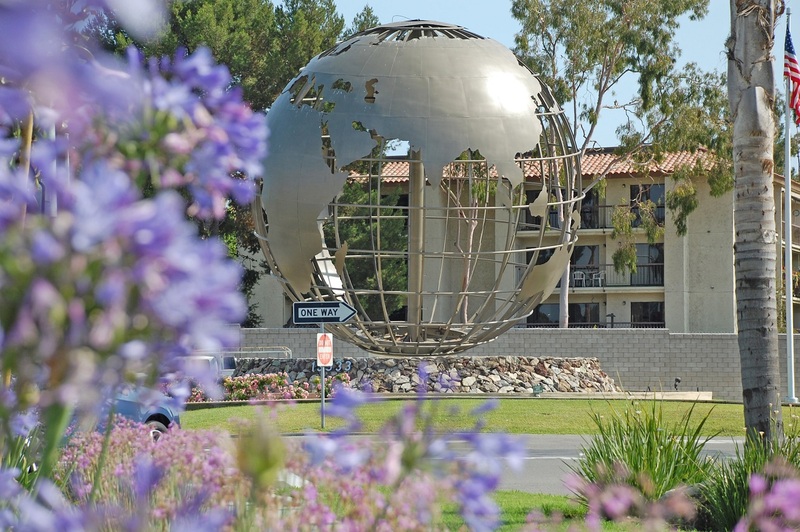 Leisure World’s centralized location gives you access to all of the entertainment, dining and culture that Los Angeles and Orange County have to offer. And for fun and excitement, Disneyland and Knott’s Berry Farm are just miles away. 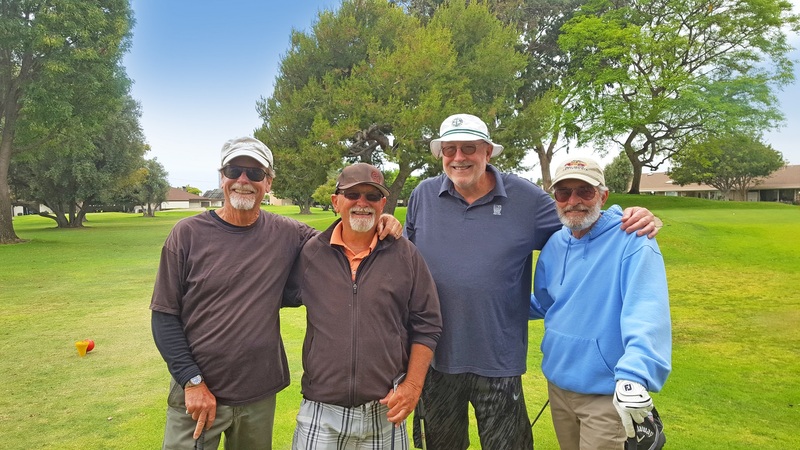 Whether you’re looking to relax, play a round of golf or have fun with friends, Leisure World, Seal Beach has everything you need. At Leisure World, Seal Beach, it’s all about you.